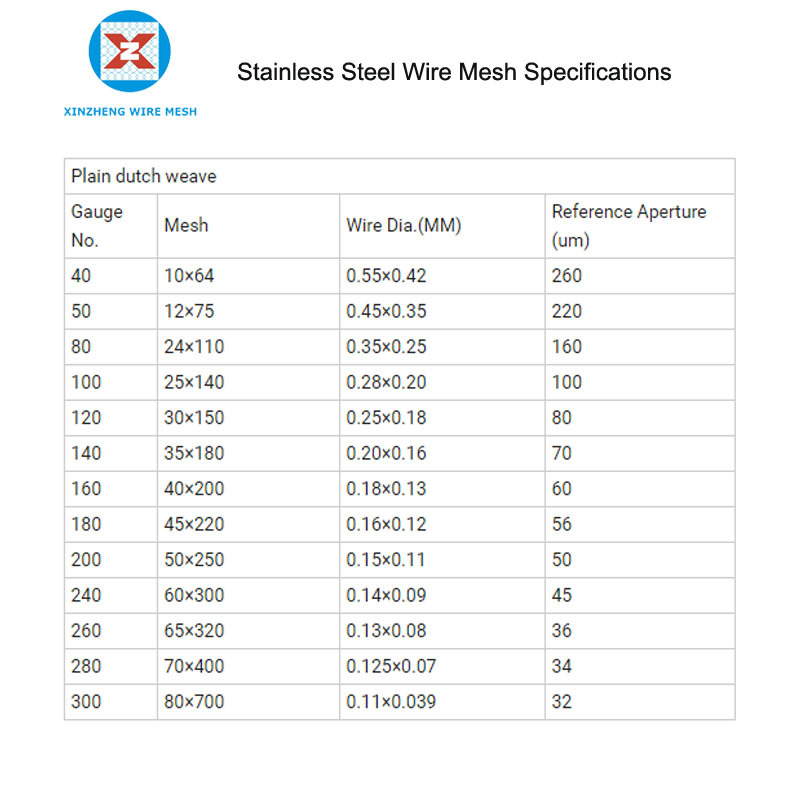 For a main manufacturer and designer of Stainless Steel Plain Dutch Weave Mesh, we have enough production experience, professional production line, strict quality management system and excellent workers. We can provide customers with high quality goods, competitive, reasonable price and trustworthy service. 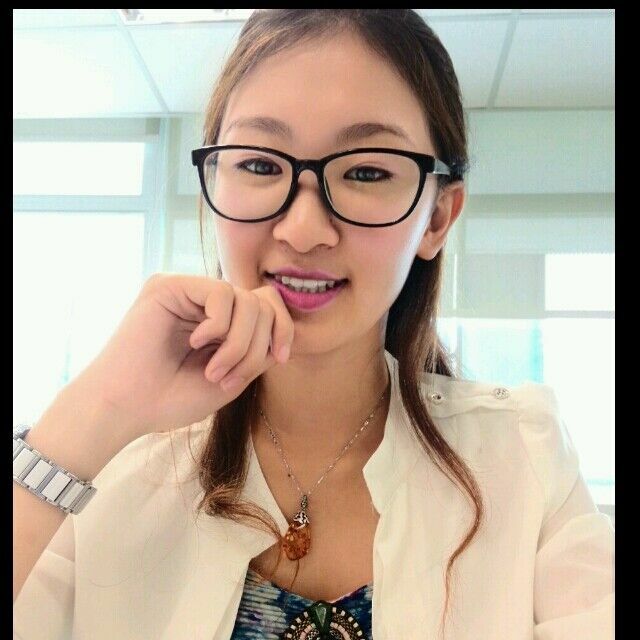 If customer need, we can courier free samples, or small quantity order is aviable. 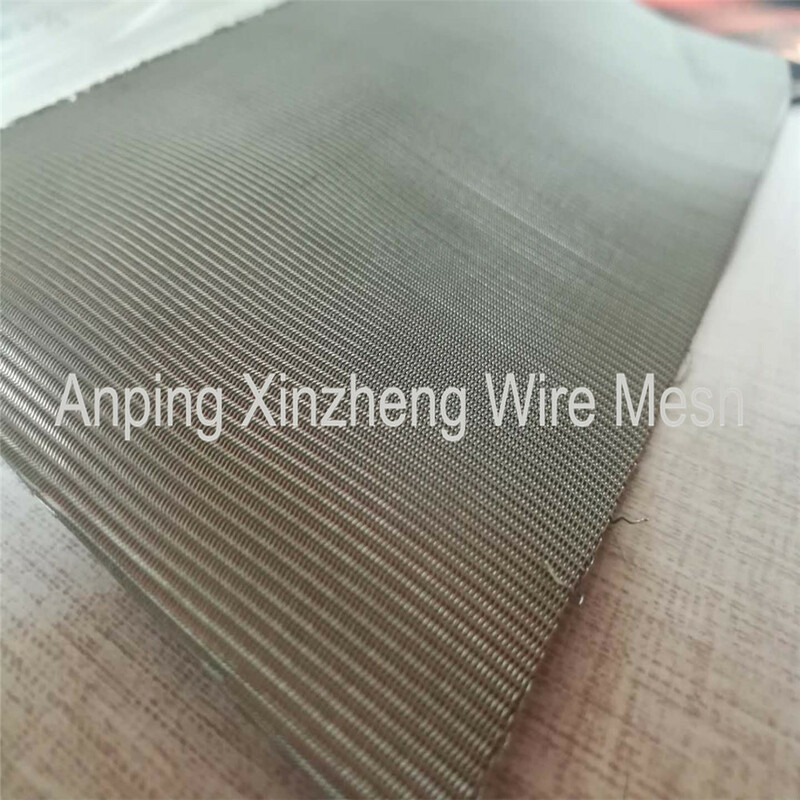 Our main products contain: Stainless Steel Plain Weave Mesh, Expanded Steel Diamond Mesh, Barbecue Wire Mesh, Perforated Metal Mesh and Other Alloy Net. 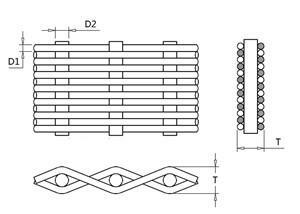 Looking for ideal Plain Dutch Weave Metal Mesh Manufacturer & supplier ? We have a wide selection at great prices to help you get creative. 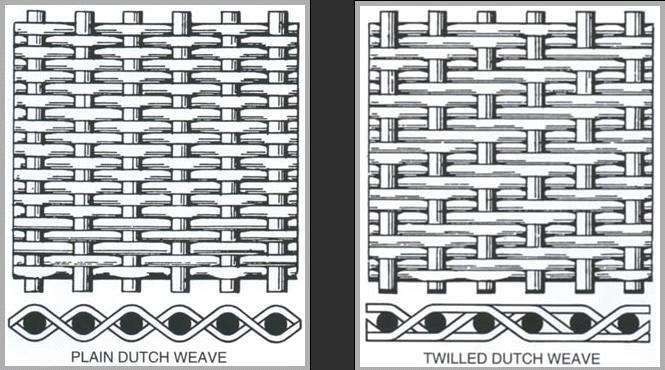 All the Plain Dutch Woven Screen are quality guaranteed. 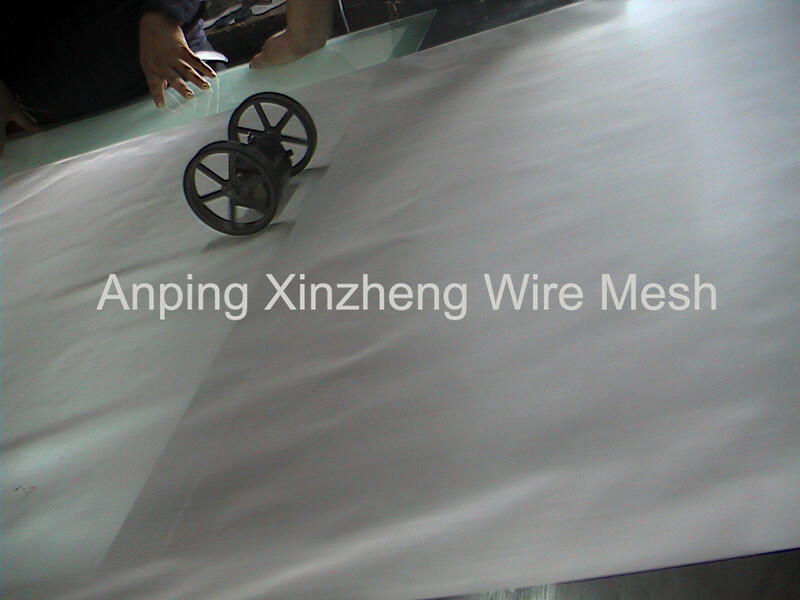 We are China Origin Factory of Wire Mesh Plain Dutch Weave. If you have any question, please feel free to contact us.